Corporate Training is an infinite term consisting of several different genres that are essential to amplify the overall productivity of a business. 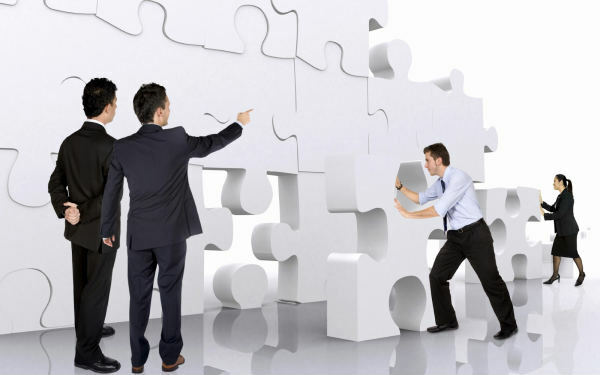 As per the nature of business, corporate training differs in strategies and necessities. Some organization may necessitate customer service training whereas others require technology training to enhance skills of an employee. But, irrespective of the industry, there are certain fundamental trainings that are given to each employee of the organization. For that, the company has to bear the expenditure on the same. So, the company invests a great deal of time and money in imparting training. For almost all companies, training is a necessity, but the process entails distraction because it is not their niche. The case is altogether different for corporate training companies because it is core to their business and they are much better in doing the same. Well, many of you think it to be a new point, but training helps prevent failures by protecting the company from liabilities that it is accruing. So, if right training is not provided at the right time, the bubble might burst and you may end up incurring loss in case any catastrophic failure occurs. We all know that running an in-house training organization will need people from different levels having the best talent and skill. But they are dedicated resource working as full-time staff for whom carrying both the tasks might prove burdensome. That’s where you need an external helping hand. When you outsource training services, you can easily scale up or down as per the training you need. Since the specialized training company has an expertise, it is bound to have the requisite technology to train the employees. Thus, when businesses outsource, they do not need to worry about having the latest technology in-house. The primary reason as to why company outsource training is that they can highly save on expenses. Managing costs vis-à-vis any organization is same everywhere. Thus, it is a quintessential part of training.